MARCLE MODELS - Scale Model Card Kits of Ships, Aircraft, Vehicles, Tanks, Architecture, Micromodels And Much More For You To Build. Home / Catalogue / Kit Reviews / Cutting Remarks newsletter / Comments / How to order / Contact us. 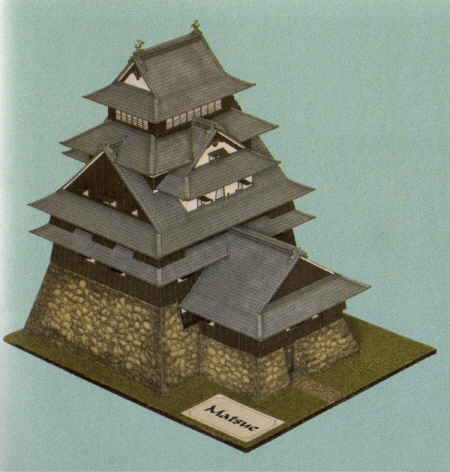 We stock a large range of high quality scale model card kits for you to build. Our main business is by mail order although you are very welcome to visit us at home - just give us a ring to make sure we are in. Card modelling is the making of scale models from sheets of card on which the parts are printed, usually in full colour, for you to cut out, fold, score and glue together. The great thing about modelling in card is that there is no messy painting so you can start to build the model straightaway. So What Can You Build Out Of Card? If your interest is in architecture, then card is one of the few materials which offers a wide range of subjects for kits. As well as famous buildings, churches and cathedrals, we also have many examples of residential, agricultural and commercial buildings. Various historical periods are also well represented. We stock about 250 different aircraft kits in various scales, the most common being 1:33 and 1:50. We have a good selection of aircraft types, especially from World War II, including the Spitfire, Hurricane, Lancaster, Messerscmitt Bf.109 and P-51 Mustang.We also have commercial aircraft including Concorde and Handley Page H.P.42.You can also make some famous airships including the Hindenburg, Graf Zeppelin and USS Macon. Ships look really good in card. Many of our models are full hull, scales from 1:100 to 1:400 and details are excellent. From a range of over 200 models, we can cater for many tastes. We have a wide selection of warships. As well as ships from WW2, including HMS Hood, Bismarck and USS Missouri, we have some interesting kits of often neglected First World War types. Merchant shipping is well represented in our catalogue with many famous liners as well as other, less glamourous craft such as trawlers and container ships. And even a bit of fantasy! Jules Verne's "Nautilus" from "20,000 Leagues Under the Sea". 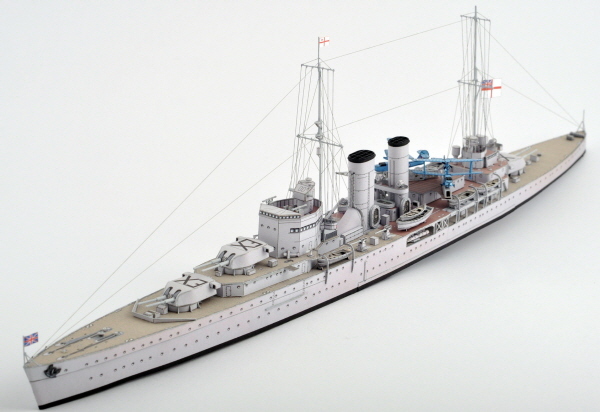 Published by the Deutsches Schiffahrtsmuseum to an approximate scale of 1:100, the model (£16.95) is about 28 inches long and shows the interior of the vessel, including Captain Nemo's spacious quarters and the crew's cramped mess deck - the privileges of rank! Locomotives, cars, tanks and lorries are all available as card kits, in various scales including 1:25, 1:72 and 1:87. The Prussian 0-6-0 T3/TKh1 Tank Engine (£4.95) depicts one of the most numerous of all 0-6-0T classes to be built in Europe, with over 1,500 being produced by 1910, modelled by Zetka to a scale of 1:64. The Ursus C45/C41 (£19.95) depicts the Polish tractor and trailer dating from the 1940s, modelled by Modelik to a scale of 1:25. The M25 Dragon Wagon (£29.95) is a 1:25 scale GPM kit of the 35-ton tractor and trailer unit, developed for the US Army to transport tanks to and from the battlefield. 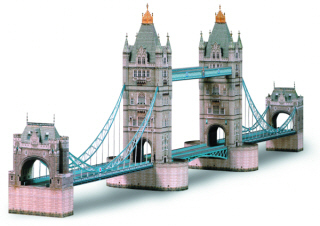 Published in the 1940s and 1950s, Micromodels and the earlier Modelcraft Micromodels are still extremely popular, both as kits to make and as collector's items. We have a range of titles in stock. If you want something which we haven't got in stock, let us know and we will add it to our No-Obligation Wants List. Click for full details of our Micromodels in stock.